Despite nerves in some areas of the car market as registrations show signs of easing down from their previously record levels, sales are still booming in one area – pick-up trucks. Part of the reason behind this popularity is an oddity in the tax system that allows pick-up owners to pay lower levels of company car tax if they run a truck as their only vehicle. This has also driven buyers towards better-equipped pick-ups, as they look to replicate the experience they get from a car. With more buyers after more highly-specified vehicles. the result is that more manufacturers are getting involved in what is proving to be a lucrative market. These are the most exciting pick-ups that are due to go on sale in the coming months and years. Mercedes might be best known as a premium car manufacturer, but it also enjoys an excellent reputation in the van and truck industries. It’s set to add another arm to its offering from 2018, though, with its first ever pick-up truck – the X-Class. The X-Class will unashamedly aim to appeal to the kind of buyer that associates Mercedes with a touch of luxury, and the new pick-up will come with a selection of interior elements that will be reminiscent of the brand’s passenger cars, in look if nothing else. An 8.4-inch screen, two different types of leather upholstery and a smartphone app that allows the owner to get information on their vehicle are all available. The technology underneath the X-Class is also familiar, in that the car is based on the same underpinnings as the Nissan Navara pick-up, but it is likely to come with a choice of at least two four-cylinder diesel engines in the UK – the 165PS X 220d, and X 250d with 193PS. A six-speed manual and a seven-speed auto gearbox are also set to be available. 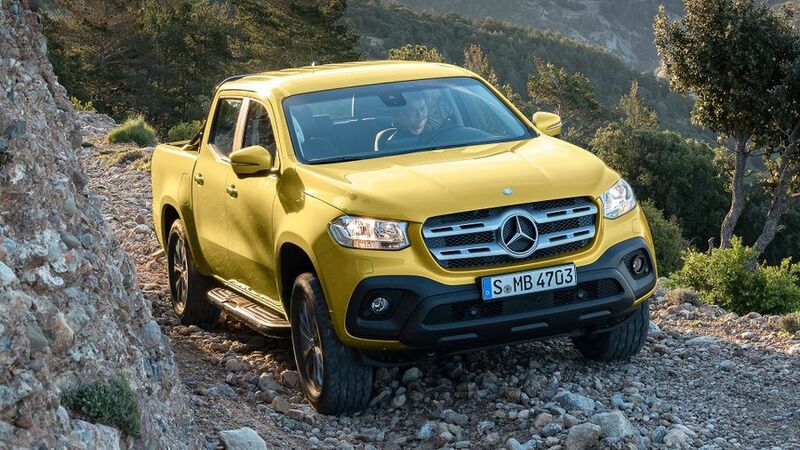 Despite its luxury tendencies, the X-Class will still offer a hefty dose of practicality, with a 1100kg payload, meaning it will be able to offer a hard-top option and not fall foul of tax restrictions. You’ll be able to get into the very first examples of the X-Class from the end of 2017 – it will be available to order from November. More information on pricing will be available around that time, but it is set to cost from around £33,000. The Renault Alaskan is another example of a maker's first foray into the pick-up class. The Alaskan makes a lot of sense in many ways, though, as Renault partners with Japanese company Nissan, and the two firms share a lot of technology, like engines and so on. 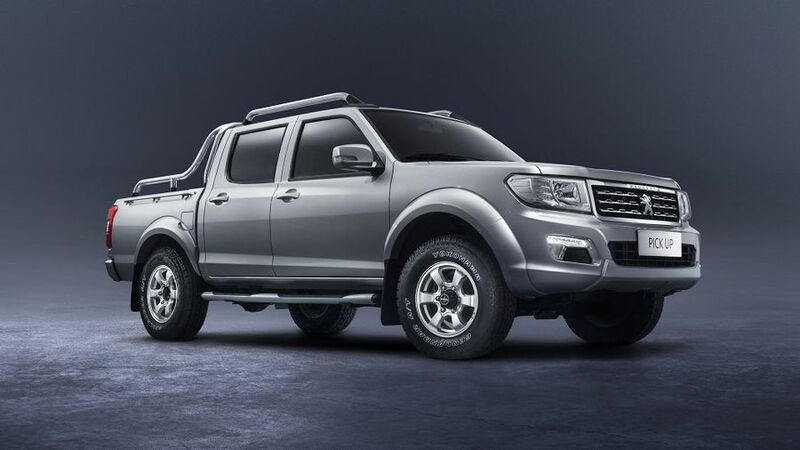 The underpinnings of the established and successful Nissan Navara will form the base of the Alaskan, and the two trucks will also be sharing other elements, such as the 2.3-litre diesel engine, which will come with either 160PS or 190PS. Full details on the Alaskan, such as pricing, performance and fuel economy, are set to be confirmed closer to its on-sale date in the UK. This in itself is not yet fixed, but is likely to be early in 2018. The vehicle is expected to come in either four-wheel drive or two-wheel drive, and have a six-speed manual gearbox as standard. Buyers will be able to choose a seven-speed auto as an option, though. The payload is set to be in excess of a tonne, while towing capacity is due to be around the 3.5-tonne mark. Korean company SsangYong plans to release an all-new pick-up by the end of 2018, due to be called the Musso, and set to replace the current model (above). The double-cab Musso will be based on the same base as the Rexton SUV – an affordable seven-seat SUV. Precise details are sparse at the moment, but it is set to offer a one-tonne payload at the very least. There will be a choice of two load lengths in the SsangYong’s native market, but it remains to be confirmed which one will be sold in the UK. 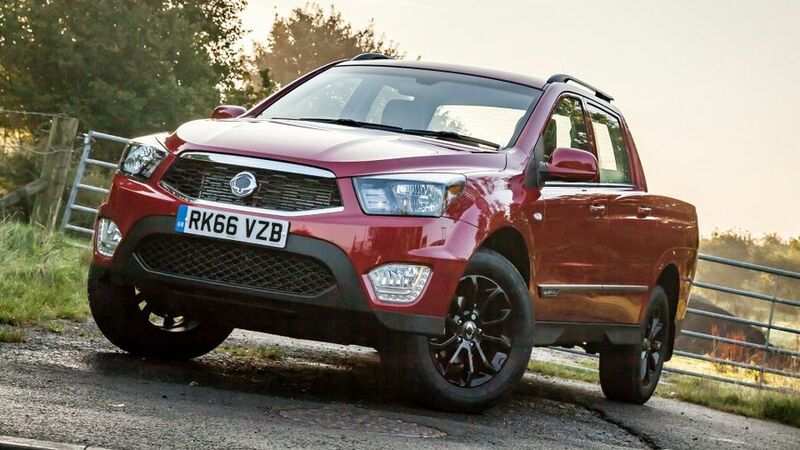 The engines are likely to be ones borrowed from elsewhere in SsangYong’s range, so we expected one to be a 2.2-litre 178bhp unit that currently features in the likes of the Rexton SUV. A six-speed manual gearbox will be standard, while a seven-, or even eight-, speed automatic gearbox could be offered as an option. 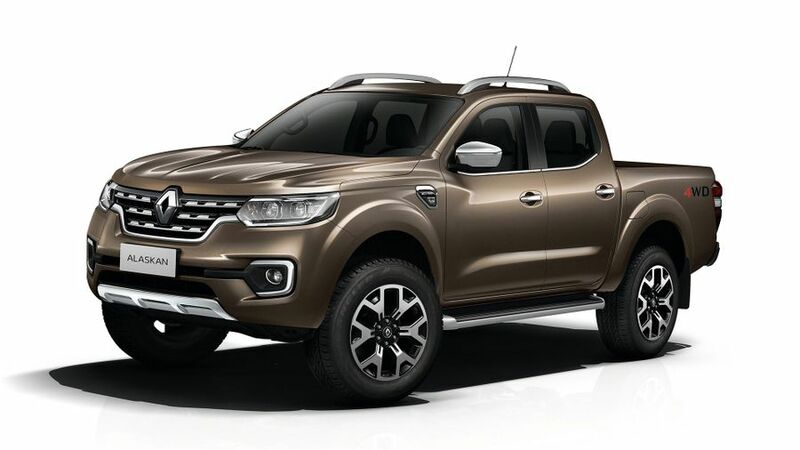 However, customers have a while to wait yet – the new Musso pick-up is not set to go on sale until later in 2018 or even at the start of 2019. The return of the LDV brand has focused around vans for the time being, with the V80 bringing a large amount of space for a relatively low price. However, the range is due to branch out in the next couple of years, with the T60 pick-up set to be offered in the UK from 2019. The Chinese-built truck would look to offer similar value-for-money to the rest of the LDV range, and is set to go on sale in countries such as Australia and New Zealand, but it is not likely to be sold here in its current form – it currently comes with a 2.8-litre diesel engine that does not the latest Euro 6 emissions regulations. Peugeot pick up – 2020+? Peugeot does already sell a pick-up, called simply ‘Pick-Up’ (above), but it is based on a model from Chinese manufacturer Dongfeng and is aimed solely at the African market. He didn’t go into details of what form this could take, saying: “We could either develop one within the group or with a partner.” However, with that thinking, it is possible that a more Euro-friendly pick-up is part of Peugeot’s future.